Disability is a simple fact of life for many people, including patrons in our service area. If you are living with disability, then you experience struggles and stigma that abled people don’t; thankfully, our community offers resources for accommodating and recovering from disability, which we have made available through the links below. These agencies and organizations can help with everything from devices and technology that improve quality of life to medical and financial assistance, regardless of the origin of your particular disability. 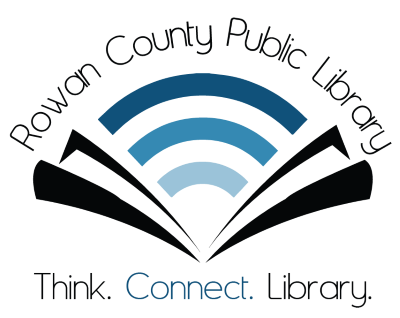 Your Rowan County Public Library strives to be accessible to disabled patrons, and our front circulation and children’s circulation desks are designed with usability in mind. Our self-checkout units are located in these areas for your convenience, and staff are ready to address any individual needs you may have.